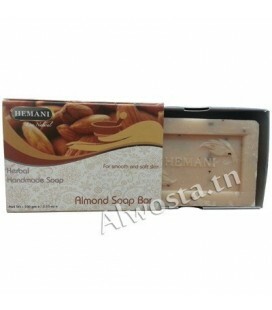 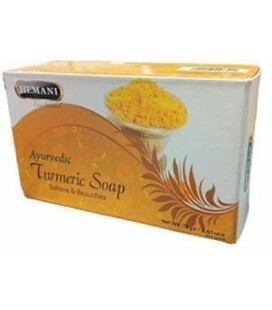 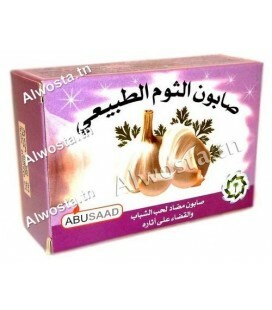 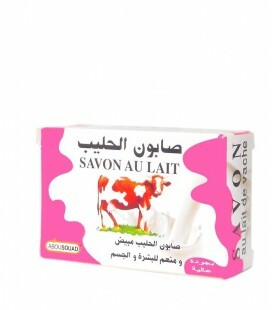 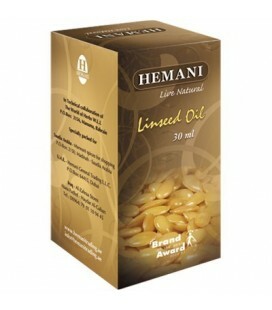 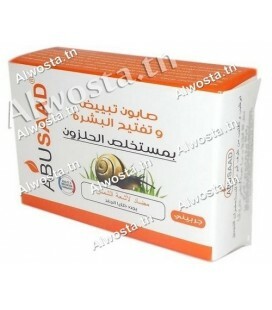 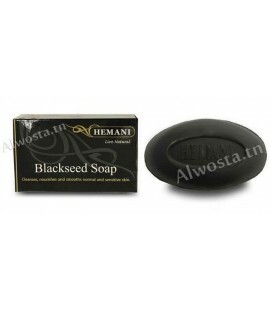 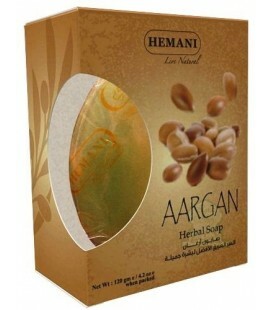 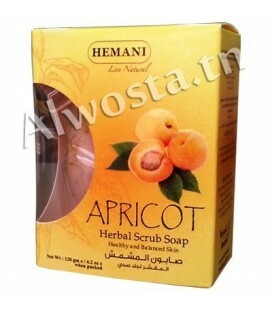 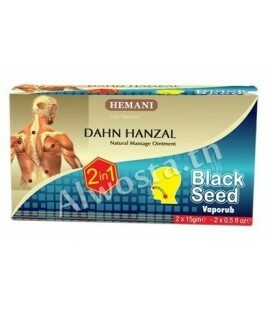 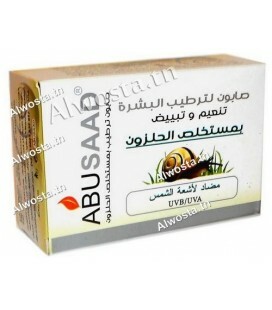 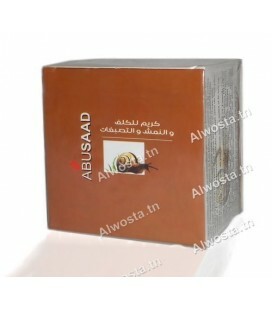 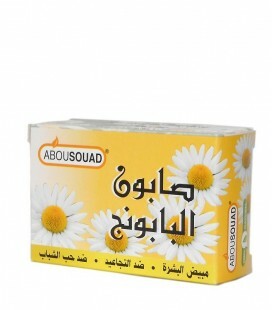 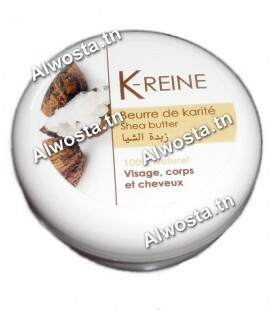 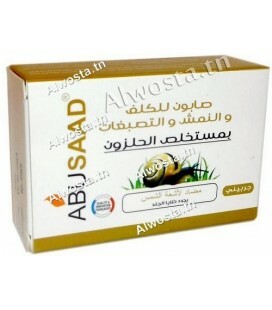 Moisturizes, softens, nourishes and calms the itching and cracking of the skin. 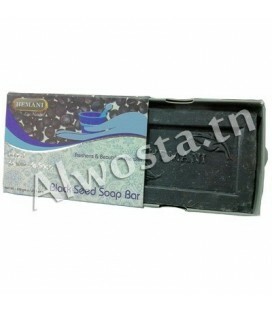 100% natural, the Aloe vera soap offered by Alwosta contributes day after day to the shine and youth of the skin. 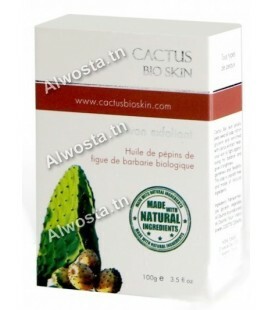 Known since antiquity for its many virtues, Aloe vera will be both moisturizing and protective. 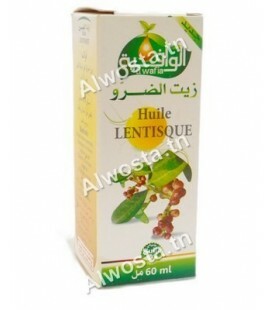 Aloe vera is a miraculous plant used since antiquity in Mesopotamia, Egypt and Greece to treat all kinds of ailments. 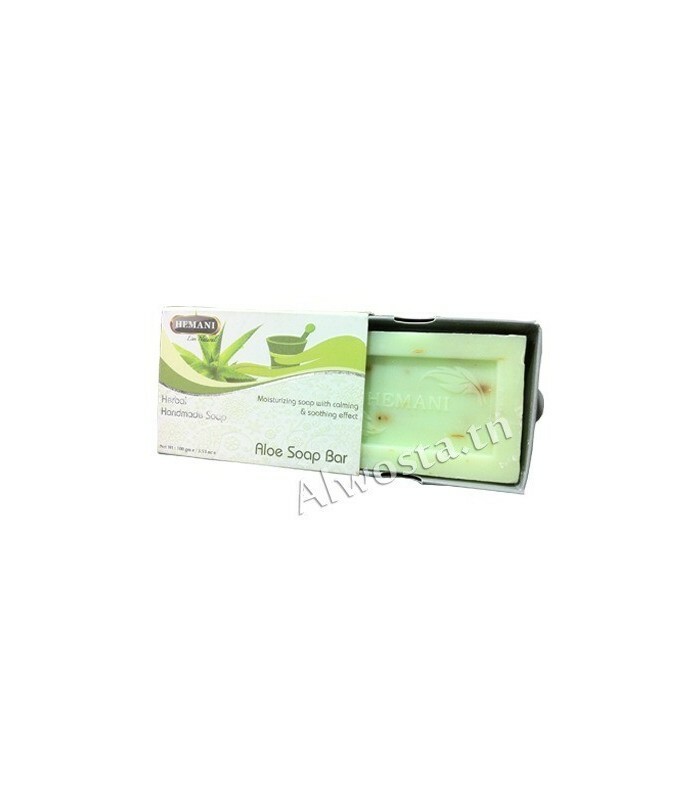 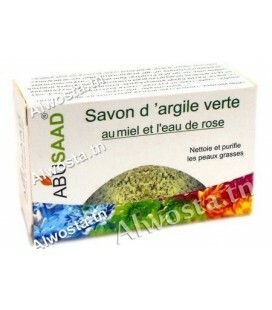 Aloe vera soap will suit many skin types. 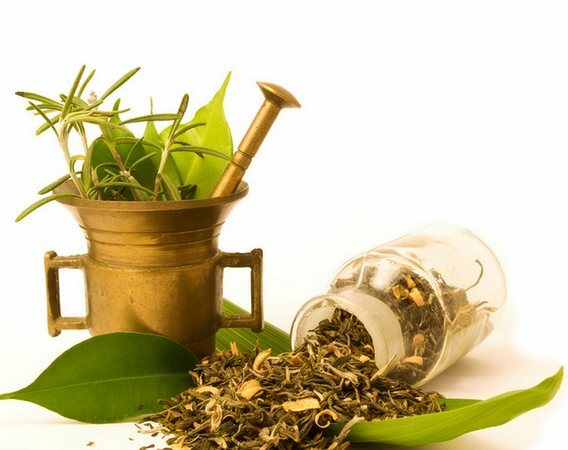 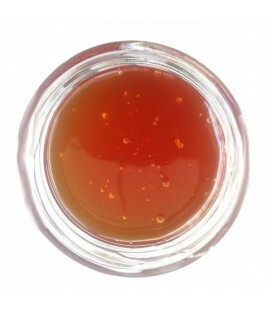 Having the power to stimulate the production of collagen, it will be a good anti-aging remedy to regenerate the skin and alleviate wrinkles and fine lines and stretch marks and will be used to treat age-related imperfections (wrinkles, fine lines, , Lion wrinkles etc.). 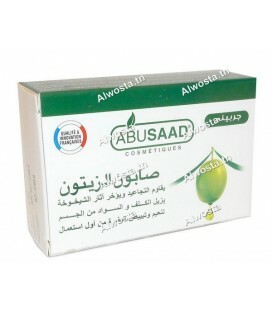 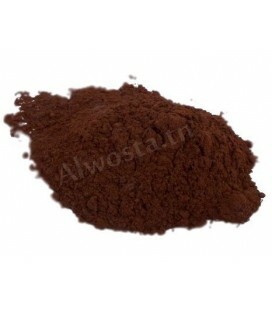 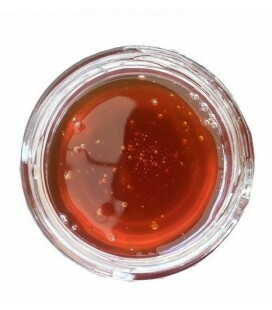 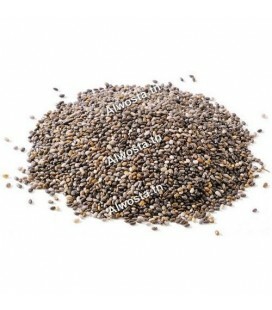 It will also be effective in reducing imperfections and redness due to acne. 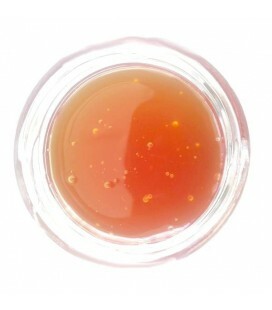 In case of over-exposure to the sun, burns or eczema, Aloe vera will immediately relieve the itching and sensation of overheating, thanks to its anti-inflammatory and healing properties. 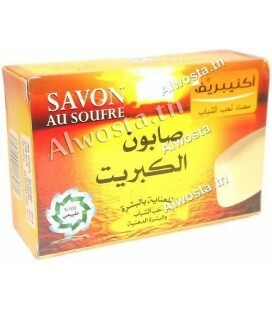 Morning and evening, the soap will be rubbed in the wet hands to make it lather, and this light mousse will be applied to the skin area of ​​the face or body to be treated before rinsing with plenty of clear water. 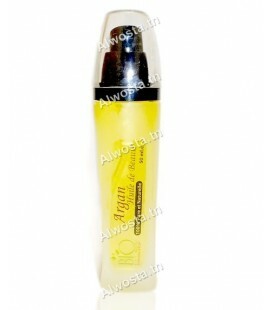 Thus the skin will be protected, hydrated throughout the day and rid of imperfections. 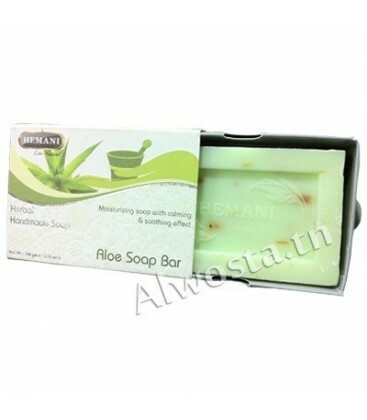 - Rub the soap with aloe vera between your previously wet hands, or on the skin area (face and / or body) you want to treat, to create a creamy foam. 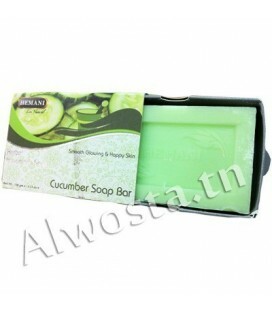 - Use aloe vera soap daily on the face and / or body, for best results.